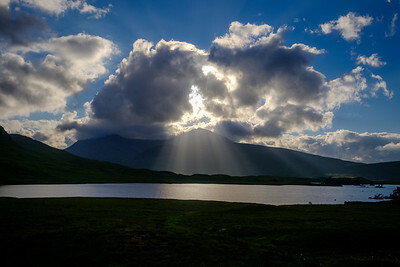 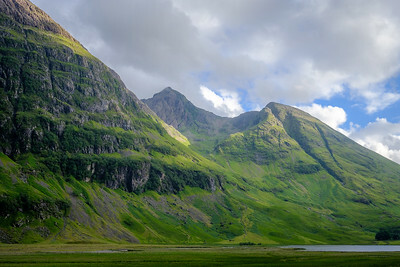 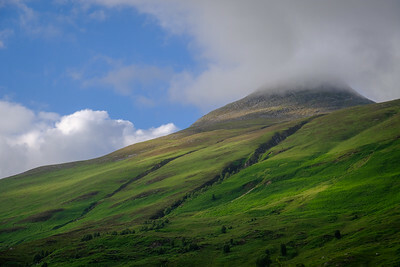 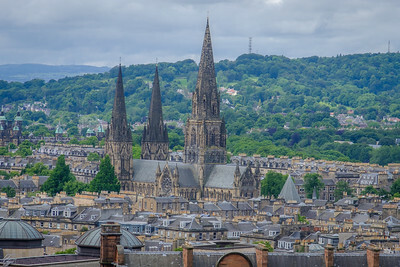 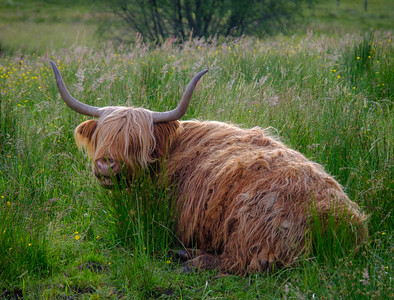 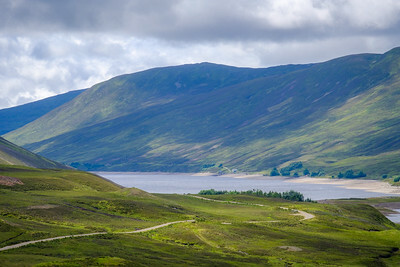 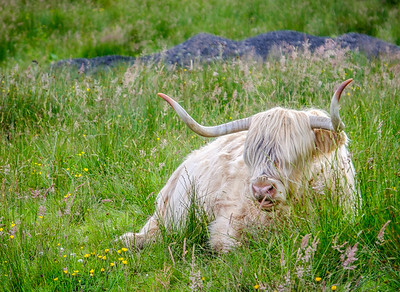 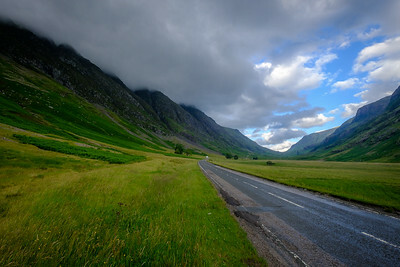 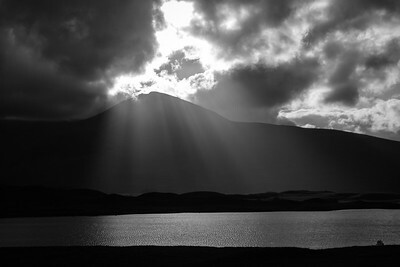 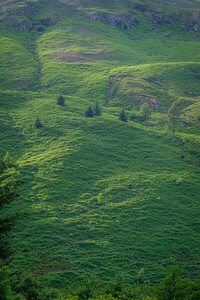 Travel photos of Scotland by Jim Martin. 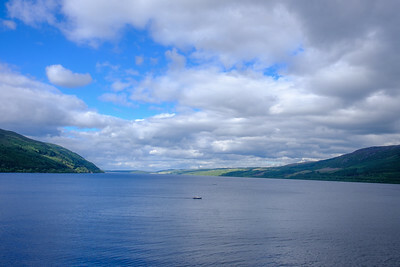 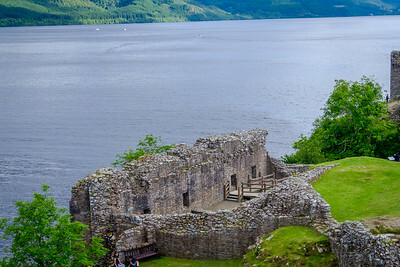 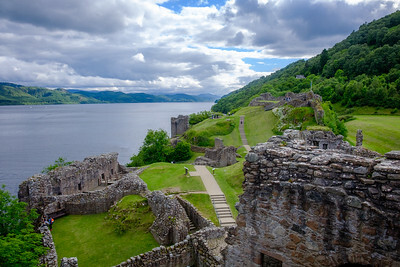 Includes Edinburgh and the highlands (Loch Ness, Urquhart Castle and Glen Coe). 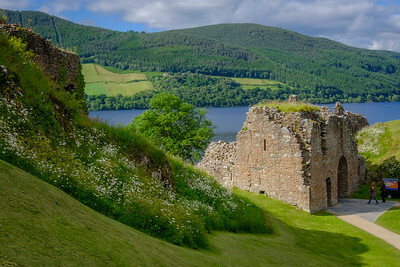 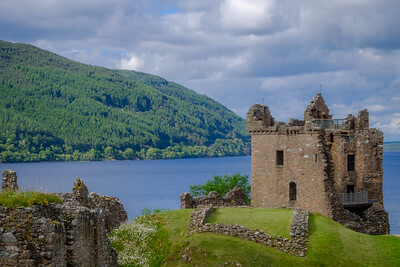 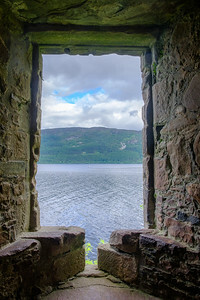 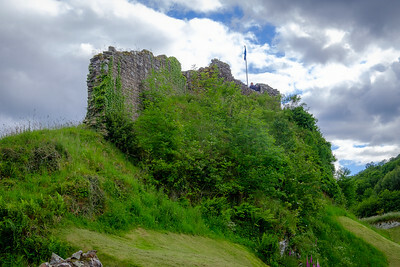 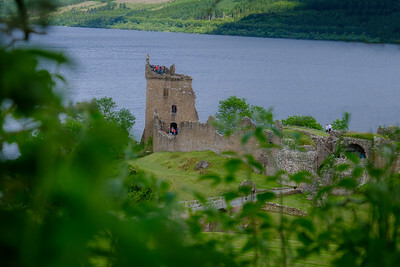 Urquhart Castle on Loch Ness in Scotland. 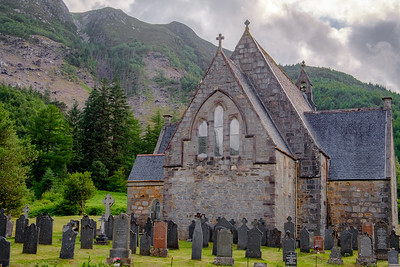 Church in the rugged Scottish Highlands. 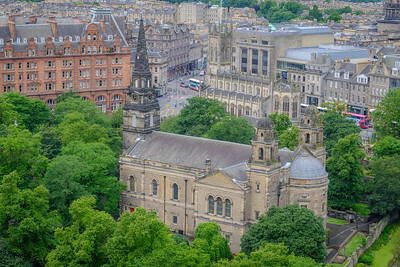 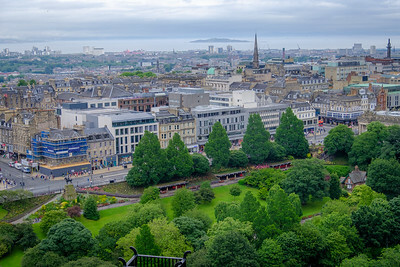 View from the Edinburgh Castle in Scotland. 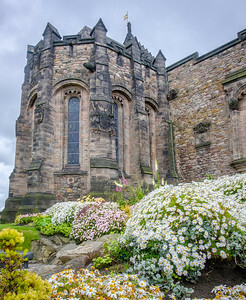 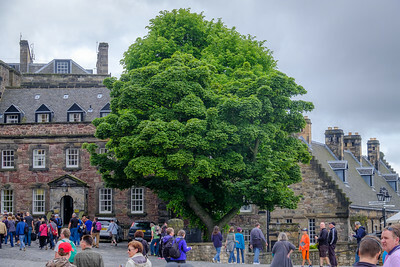 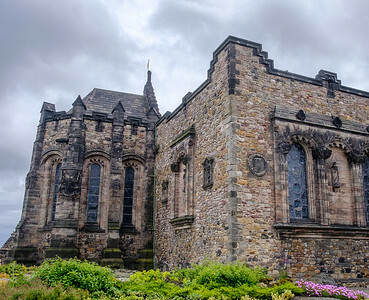 Grounds of the Edinburgh Castle in Scotland. 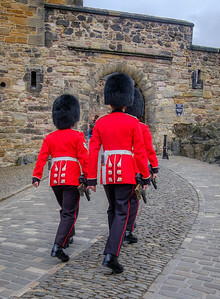 The Queens Guard is at the Edinburgh castle when she's in Scotland. 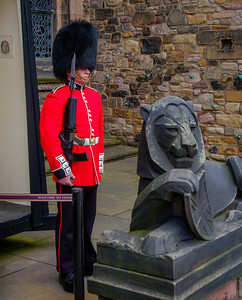 The Queens Guard is at the Edinburgh castle when she's in Scotland. 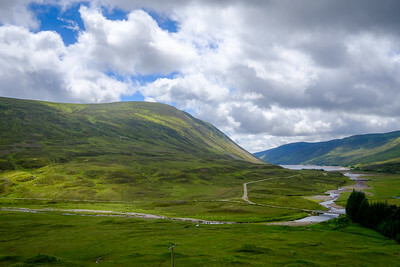 's in Scotland. 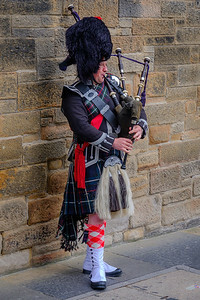 Bagpiper on the Royal Mile in Edinburgh. 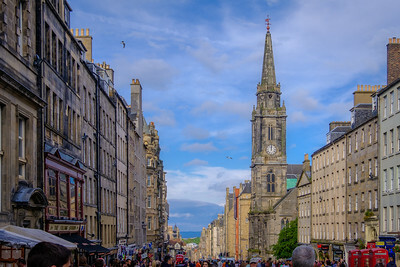 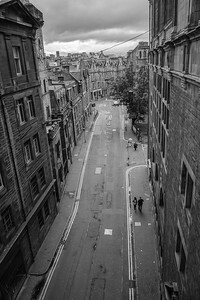 A street in Edinburgh, Scotland. 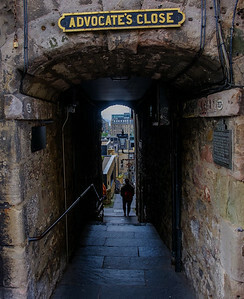 A narrow alleyway in Edinburgh, Scotland.